If you are training, running or going to the country club, you have to pick the right gear for the occasion. It’s about that time about to trade in your old kicks for a fresh new pair of the latest releases. To ensure you have just the right amount of support, durability, comfort and traction, we have compiled a list of the new tennis shoe releases for Asics, Wilson, and New Balance. Each shoe is categorized by comfort, stability and weight. Let’s get started! When seeking footwear with maximum stability, try these shoes on for size! Each of these models gives the best level of style, cushion and high performance. Asics Gel-Resolution 6 Tennis Shoes (Men and Women) – These are supportive shoes blended with comfort and support technology. It is built with the competitive player in mind and has an emphasis on the midfoot support to help your performance. Wilson Rush Pro 2.0 (Men and Women) – Lightweight and breathable, these shoes are designed to give the serious tennis player great acceleration. New Balance 996 V2 D Width (Men and Women) – The latest shoes from New Balance features lateral stability, lightweight fabrication and extra durability without sacrificing the comfort and support. 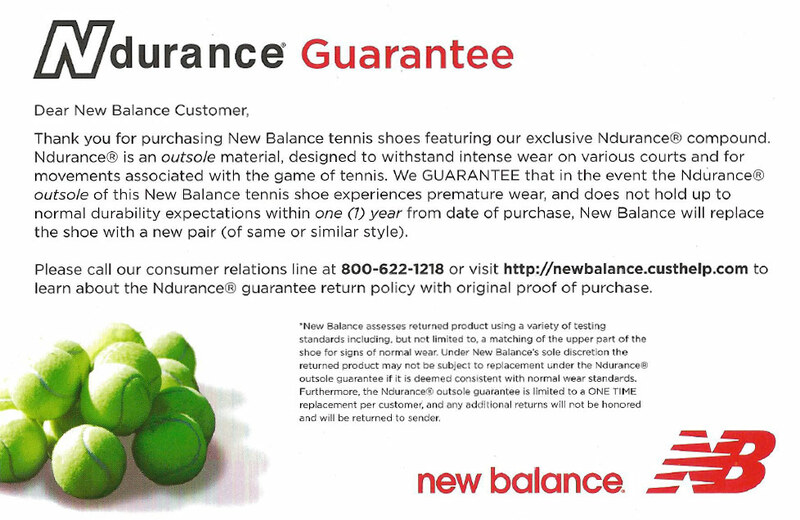 Worn by ATP star Milos Raonic at the 2015 Australian Open, these shoes also come backed by a one-year NDurance durability guarantee. Which shoes are on the top of your list? ← New EleVen by Venus Gear is Here!